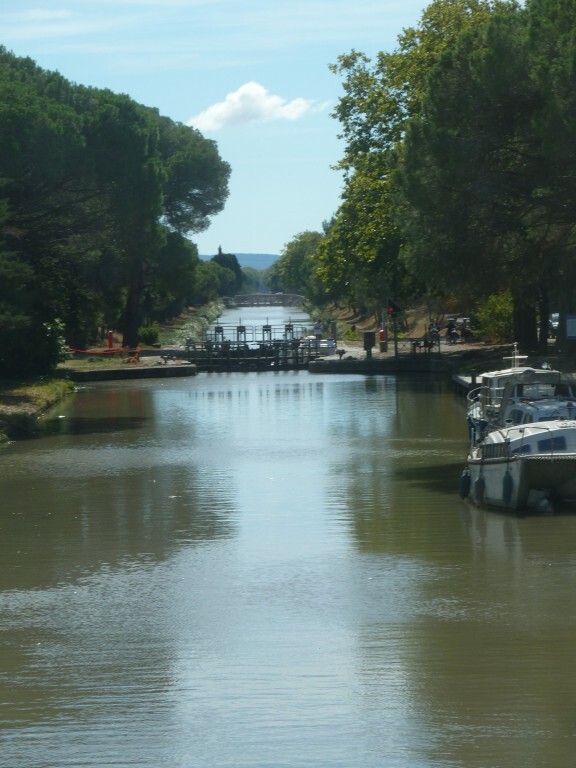 With over 8,000 kms (5,000 miles) of canals and rivers in France, it’s hard to find a tiny village, let alone a main town or city, that doesn’t have at least one lovely, picturesque river running through its heart! 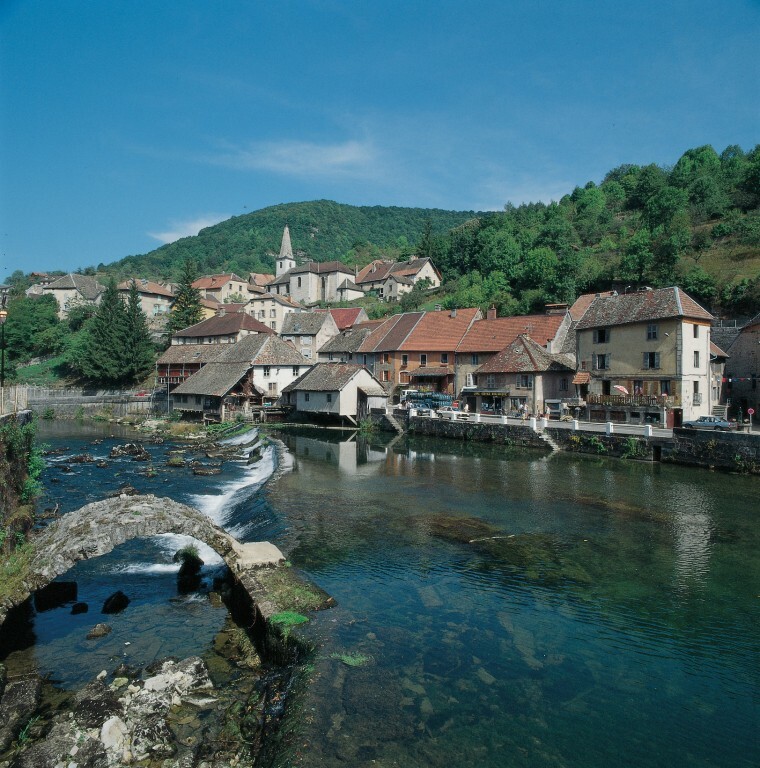 The longest French rivers usually wind their way gently through both towns and countryside, and are an integral part of the nation’s geography – there are even two words for “river” – mighty ones that flow to the sea are known as “fleuves” whilst all others are “rivières“. 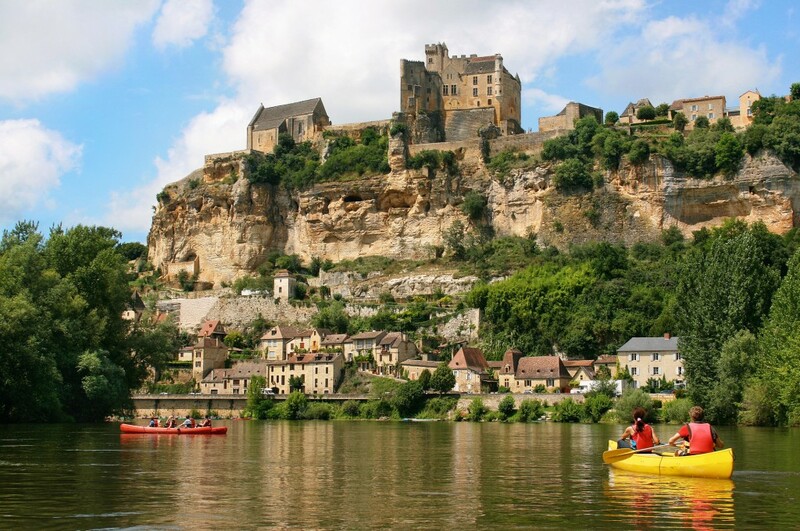 Hopefully this whistle-stop tour of the spider’s web of French waterways has provided some ideas as to where to consider for your next holiday – so, to conclude in the words of the song by Tony Hatch “When the weather is fine, then you know it’s a sign, for messing about on the river ….” – we hope to hear from you shortly!